« *Whistle* That was cool! 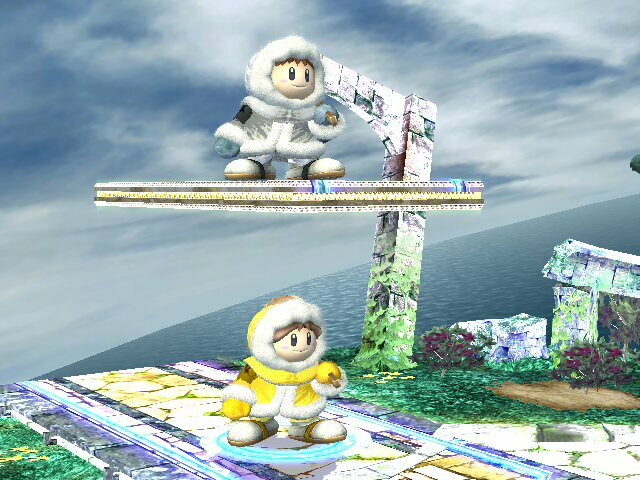 So, this is a texture hack for Ice Climbers (duh!) that colors them Gold and Silver. 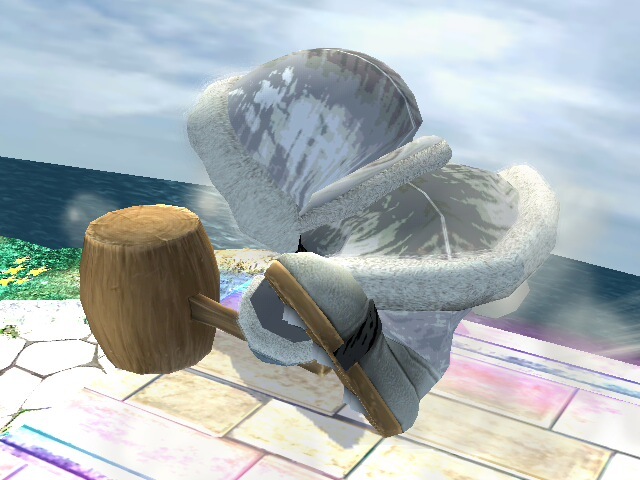 I got the idea watching someone else’s wii and confusing an animal texture for a Gold/Silver one. I was so excited when I saw it that I quickly asked the owner where he got it from. I was disappointed to learn that I was mistaken, but I was not deterred! 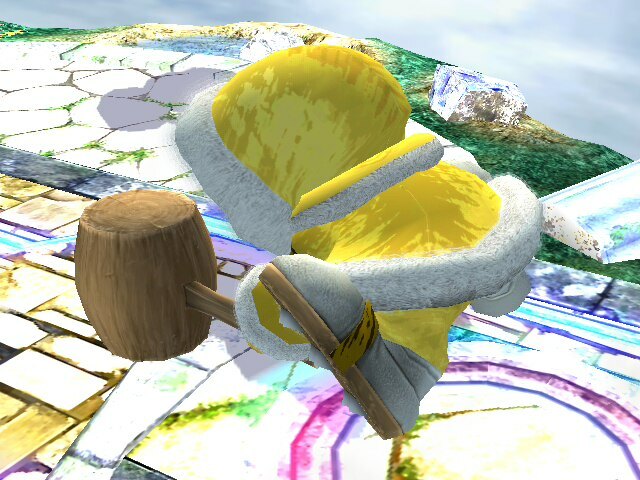 A few hours of testing and editing later I had something that I felt looked rather good.